Page Yield: Black: 2000 Replaces 0263B001AA. 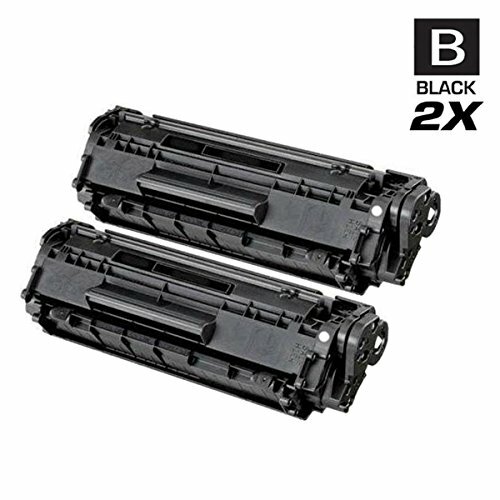 The Compatible toner cartridge will produce the same amount of page yield as an OEM cartridge would. 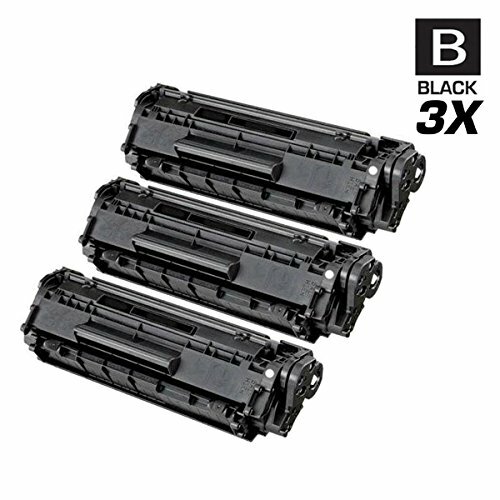 WARNING: Avoid poor quality knockoffs from other sellers; order directly from AZ Supplies Toner to receive the exact product listed and ensure superior quality. Premium Quality Replacement Toner Cartridge is made by ISO9001 Certified Factory to Meet or Exceed OEM Standards. 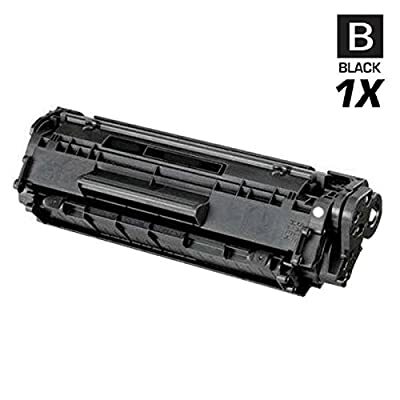 All AZ Supplies brand products are backed by '100% Quality Satisfaction' 1 year warranty against defects in materials and workmanship for all toner products. Free tech support for any problems for all AZ Supplies brand products. 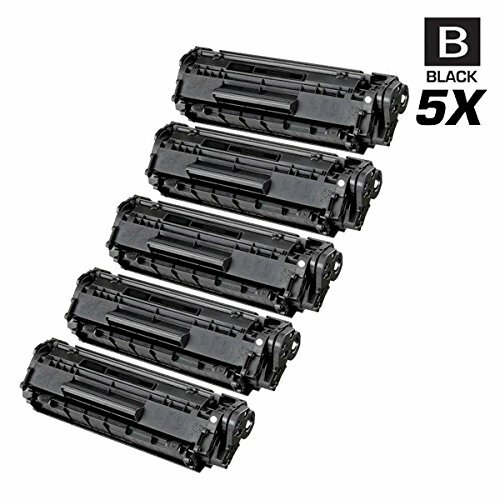 Fax L90, L100, L140, L160, L110; Faxphone L120; imageCLASS MF4150, D420, D480, MF6570, 4270, 4350, 4350D, 4370, 4370DN, MF4690, MF4320, MF4320d, MF4330, MF4330d, MF4340, MF4340d, MF4380, MF4380dn, MF4680; I-Sensys MF4100, MF4010, 4120, 4140, 4150, MF4660PL, MF4270, MF4320D, MF4330D, MF4340D, MF4350D, MF4370DN, MF4380DN, MF4690PL; Satera MF4130, MF4150, MF6570, MF4120, MF4010, MF4330, MF4350, MF4370, MF4380, These units are manufactured 100% brand new with all new parts including OPC drums, wiper blades, a smart chip and other internal parts, they are an economical alternative to expensive OEM laser toner cartridges.